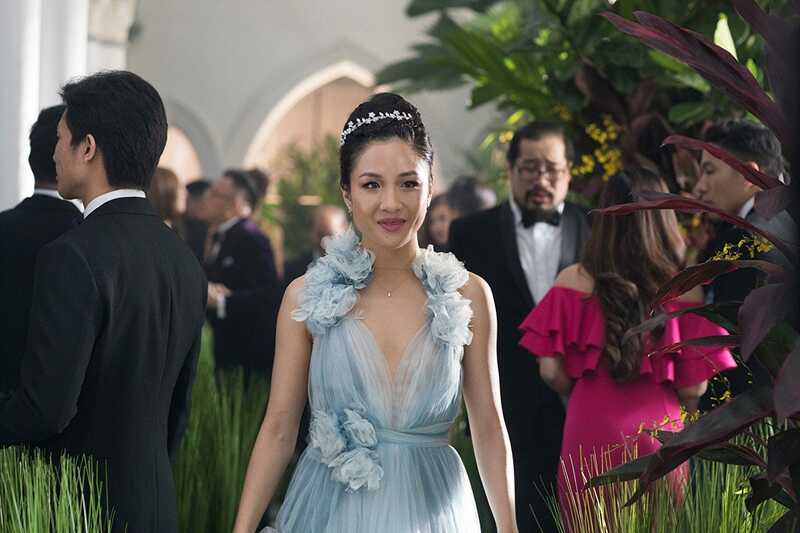 Director Jon Chu says that “Crazy Rich Asians” is “not just a movie, it’s a movement.” It’s also an experience – of lavish food, culture, interiors, fashion, and Singapore itself. You might look up flights to Singapore as you walk out of the movie, like I did. 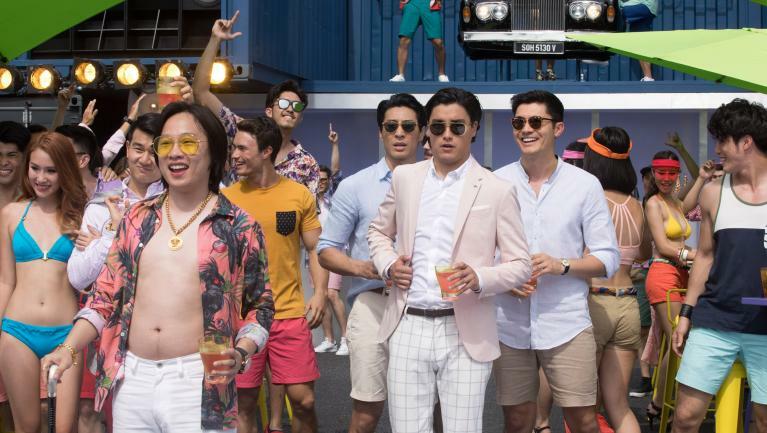 And to get the full experience, it’s absolutely necessary to see the movie in theatres, so it’s a good thing director Jon Chu and author/executive producer Kevin Kwan didn’t go with Netflix’s massive offer. The first time I saw “Crazy Rich Asians” was at a small press screening. There were laughs, of course, but there weren’t nearly as many reactions coming from an audience of critics as there were weeks later at a sold-out screening I attended. Seeing the movie with an engaged audience added to the movie, which I loved even more after seeing it for the second time. 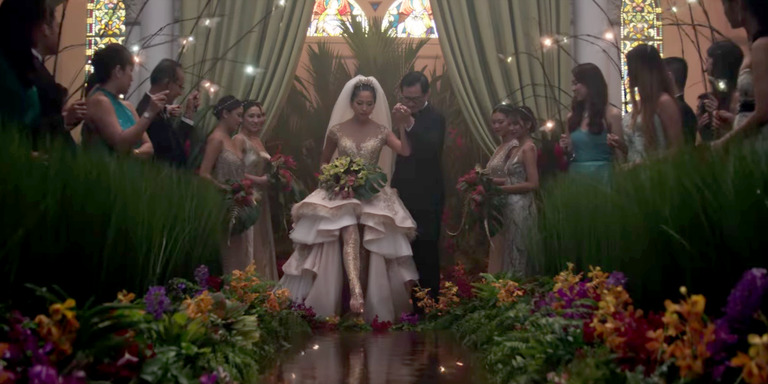 Seeing the movie on the big screen also helps you take in the gorgeous shots of Singapore, the clothing, the jewellery, the food, and the over-the-top wedding more so than if you wait to watch it on a small screen. The movie is in theatres today.